KEYSER, WV - Dale E. Hoover, Sr., 87, 1050 Georgia Avenue, Keyser, WV, died peacefully at his home on Monday, April 9, 2018. Born on August 21, 1930, in Hancock, MD, he was the son of the late Solomon Clinton and Mary B. (Rexrode) Hoover. He was also preceded in death by four sisters, Virginia Turner, Betty Potts, Lena Cory, Maude Hall, and five brothers, Aubrey, Leo, Sammy, Paul and Henry Hoover. 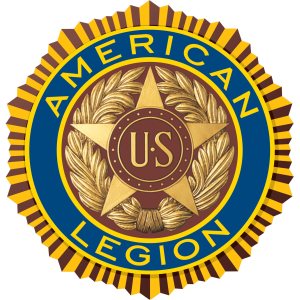 West Virginia State Commander of the American Legion from 1994-1995 and was initiated into the Keyser School Hall of Fame in 1997. Surviving are his wife, Shirley, whom he was married to for 63 years, his two sons, Dale E. Hoover, Jr. (Diane) of Keyser, WV, and Donald W. Hoover (Sharon) of Midlothian, VA, and three grandsons, Luke (Megan), Nicolas (Samantha), and Adam. Also surviving are two sisters, Leona Jacob of Fort Myers, FL, and Maxine Kessel (Leroy) of Fisher, WV, and several nieces and nephews. Friends and family will be welcomed at the Markwood Funeral Home, Keyser, WV, on Wednesday, April 11, 2018 from 6-8 p.m. Funeral services will be held Thursday, April 12, 2018 at 10:30 a.m. with the Pastor Vickie Minnich and Pastor Shirley Reed Officiating. 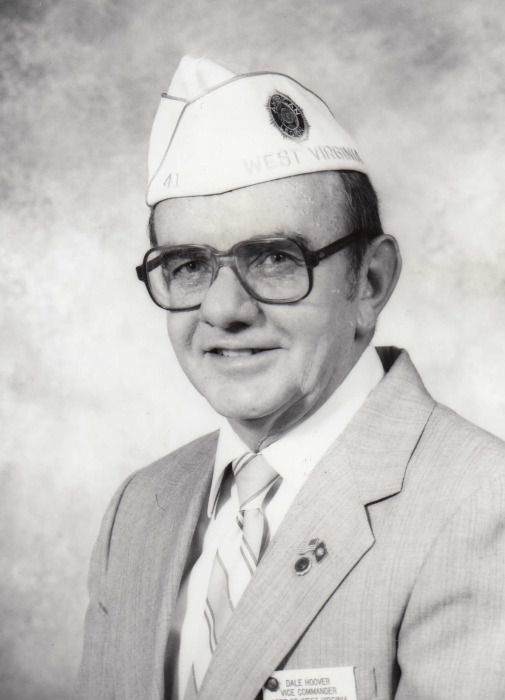 Dale will be buried at Grafton National Cemetery in Grafton, WV, immediately following the funeral services. Full Military Honors will be accorded at the Cemetery.